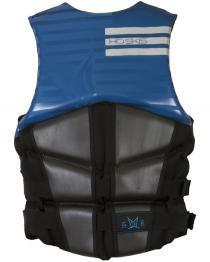 HO Vests are developed and testing by the worlds top skiers. The Team vest defies convention by providing skiers the protection and flotation required by the USCG but with an unmatched non-CGA feel for flexibility in any setting. Perfect for the cross-over skier, the Team vest gives skiers the ability to wear it in a competition slalom course setting or out in the public lake open water arena. This is a REGULAR length vest, NOT a TALL. 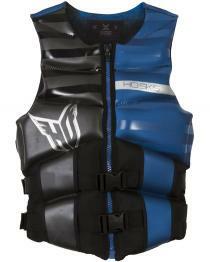 If you need a TALL Life Jacket, please click on related products tab.